The creatures whose evolutionary quirks ensure that plants mature and reproduce are the keystones of our interconnected ecosystem. Without them, 90 percent of flowers wouldn’t be able to survive into the next generation. Honeybee pollination alone is responsible for $20 billion in the US annually. The unfortunate truth is that the world’s guild of pollinators is declining faster now than anytime in history, and the effects are becoming more and more alarming. Ask any beekeeper, and you’ll see their concern. What’s to blame for these mass extinctions? Some say humans, who develop in areas that were previously pollinator habitats. Agriculture brings pesticides. Industry brings pollution. Foot traffic from people and their grazing livestock tramples insect sanctuaries among tall grasses and wildflowers. More cement equals less foraging grounds. The farther researchers get from human civilization, the larger numbers of diverse pollinators they observe. Areas that used to be replete with buzzing bees are now vacant, leaving farmers wondering what the future of agriculture may look like. The beautiful migration from Canada to Mexico of another pollinator, the Monarch butterfly, has all but halted. 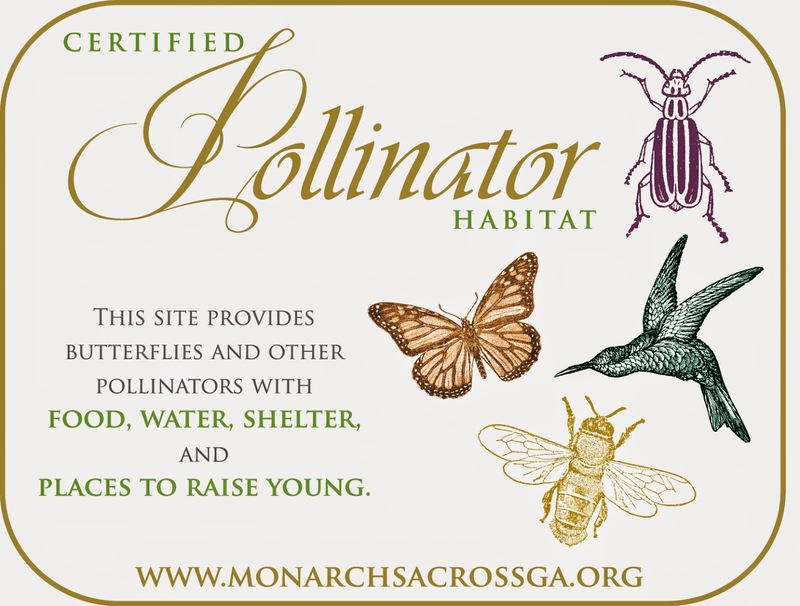 Pollinator Week, the allocated annual period to spread word about the plight of these ailing creatures spanned this year from June 16th to the 22nd. It’s a chance for advocate groups, researchers, scientists, beekeepers and seed companies to disseminate information about loss of native habitats and other issues that affect pollinators, and eventually humans. The problem with Pollinator Week, is that it came and went, but pollinators are still out there, and they’re still in trouble. Earlier this year we sat in on the Protect Your Backyard Bees panel, where concerned citizens, business owners and city council members gathered to learn about the latest findings of the pollinator decline from CU professors, local beekeepers and wildlife experts. You can learn more about that meeting in the article: A Push For Better Pollen. The experts that directed the meeting agreed the solution for slowing down pollinator decline lies in maintaining a healthier environment, one that gets away from widespread use of synthetic pesticides and focuses on preserving habitats of local species. Awareness of the public will be the key, and it seems that–finally–the tide is turning. 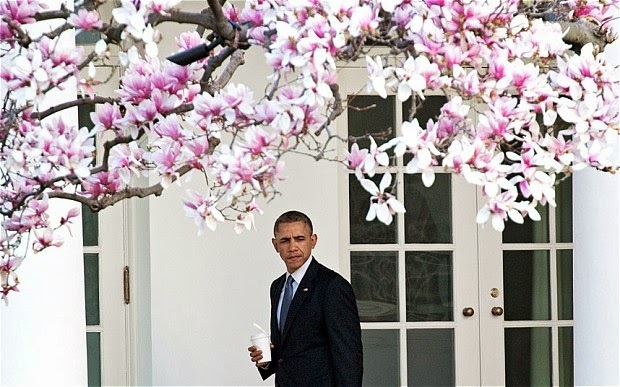 On June 20th President Obama signed a memorandum to put a federal focus on pollinator protection and awareness, the result of a nearly 20 year campaign from pollinator advocates. The new plan includes providing more habitat, establishing public awareness and researching the effects of widely used pesticides like neonicotinoids, the toxic compounds which are only recently being flagged as dangerous to wildlife by US scientists. The power of public intention is omnipotent if united. Collectively we’ve stopped the ozone hole, protected Antarctic ice and limited nuclear proliferation. It’s time to think about pollinators as a public, and not just for one week a year. Let’s make it pollinator year instead, and let’s hold it every year. And let’s just hope it’s not too late.